Ez Rest Motel huh? Now isn't that just a name that fills you with confidence. 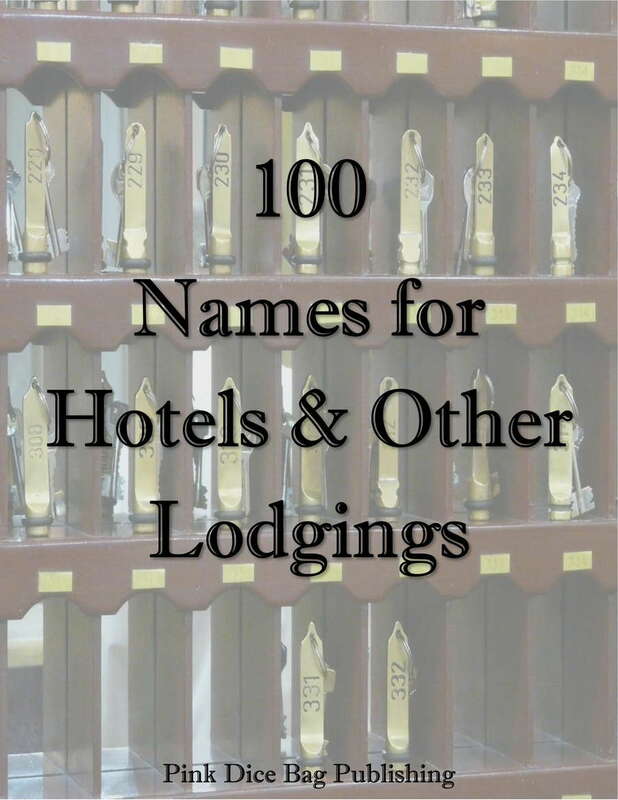 This list features 100 fictional names for hotels and other lodgings such as Coates Mansion Bed and Breakfast, Nine Muses Resort, and Old Capital Grand Hotel. Whether you're looking for the perfect setting for your murder mystery or just need a place for your crew to crash while on a road trip, you'll find the perfect name here.